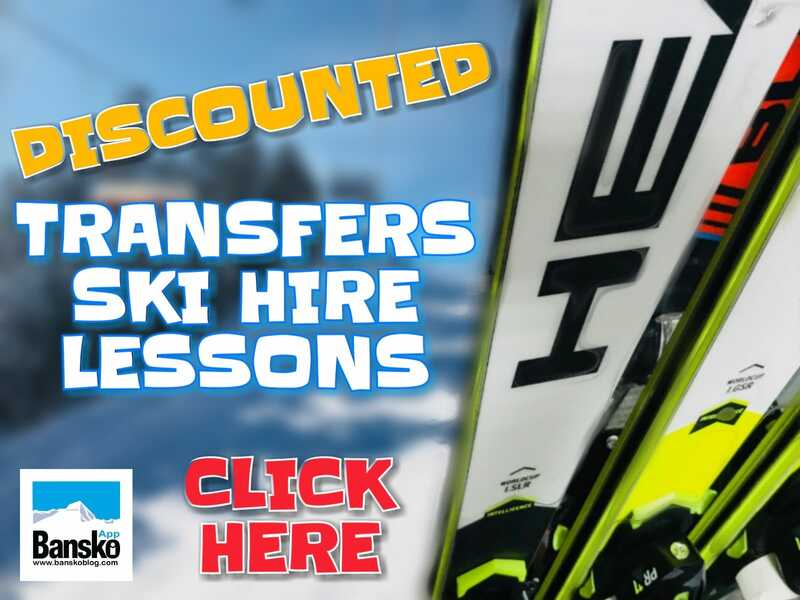 Discounted ski packages or click on the colourful writing above. 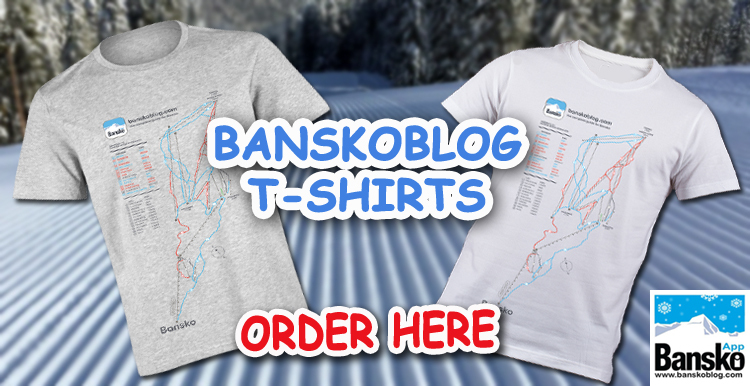 Bansko App (it’s free) for live cams, blog, weather, restaurants, clubs, video and much more. Click here for latest weather forecast. Mountain cams provided with kind permission from banskoski.com Todorka Plato Shiligarnika Banderishka Polyana Chalin Valog Bansko (Town) Contact for Bansko media buyers’ pack for Bansko Blog, Bansko App, Bansko Map. 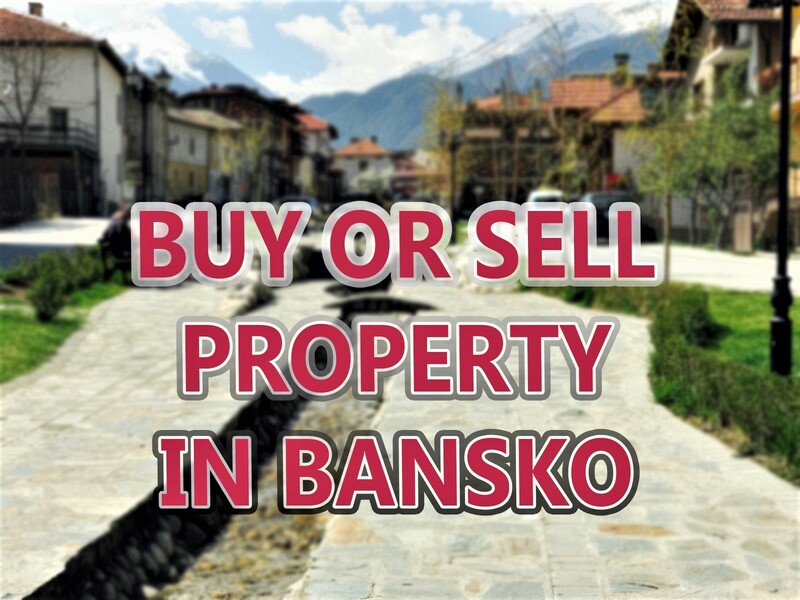 Integrated marketing solutions for Bansko. *No permission is granted or implied to use this image either in live form, feed or as a picture. It should not be copied, in any form, without prior permission.